We would like to take this opportunity to invite each of you to a unique Civil War experience. 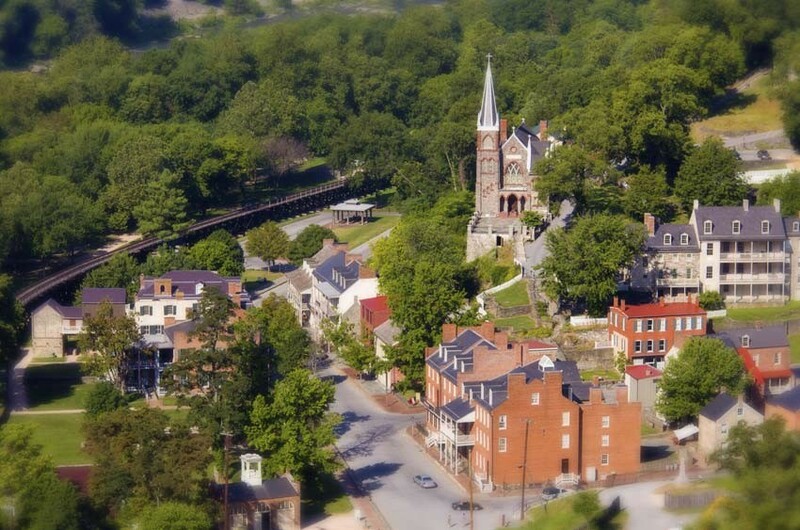 Learn about the Maryland Campaign of 1862 and the single bloodiest day in American military history through the “Maryland, My Maryland” tour package hosted by the Jacob Rohrbach Inn. “Maryland, My Maryland” – Confederate soldiers enthusiastically sang this tune as they crossed over the Potomac River into Maryland in September 1862. Thus began Robert E. Lee’s first Southern invasion into the North. Less than two weeks later, his army was glad to be back in Virginia after the devastating Battle of Antietam. 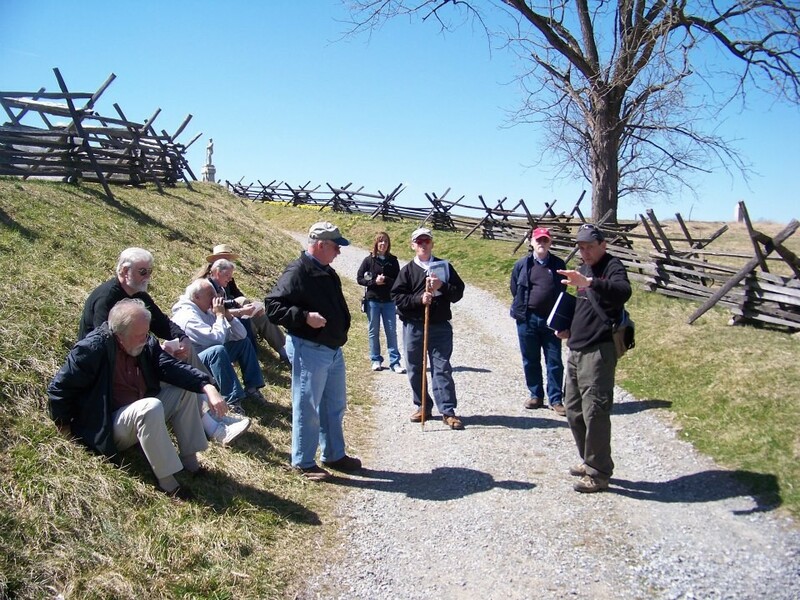 We have recently partnered with the Antietam Battlefield Guides to provide a special tour package for small groups. The Antietam Battlefield Guides are a group of historians dedicated to providing outstanding interpretive tours of the Maryland Campaign of 1862. Led by Chief Guide Jim Rosebrock, the list of guides includes renowned authors such as Tom Clemens, Gordon Damman, John Hoptak, Justin Mayhue, John Priest, Joe Stahl, Steven Stotelmyer, and John Schildt. The price of this tour package is only $325 per person and is offered once a month from March thru November. A minimum of six participants is required per tour. Tour package does not include cost of accommodations. All room rates are double occupancy and current rates can be found on our website. We offer a 10% room discount for participants staying four nights or longer. Being centrally located in the Heart of the Civil War Heritage area, the Inn provides a great location as a base of operations to explore additional Civil War sites. Winchester and Gettysburg are just an hour away, with Manassas and Washington, only an hour and a half drive. All are perfect for an additional day trip during your stay. 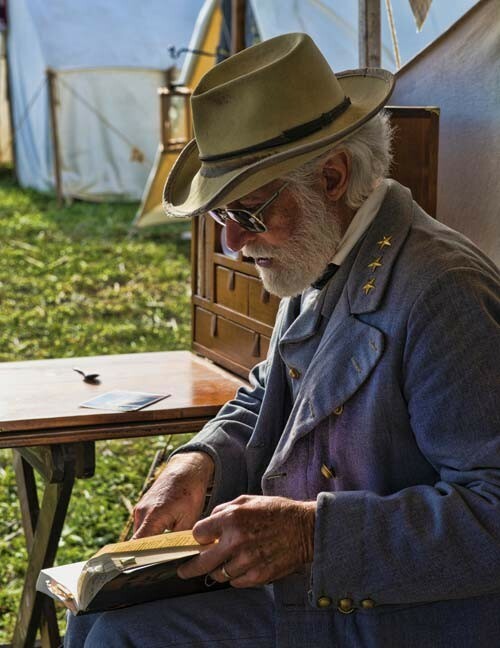 To request your brochure and more information about this exclusive Civil War tour package email us at info@jacob-rohrbach-inn.com. I would be interested in the tour for a birthday gift to my boyfriend. Do you ever put couples who do not know each other on tours together? I am thinking September 2016. This tour package requires at least six participants however we can put a package together that would include an 8-hour campaign tour. Give us a call.